BALTIMORE—The National Endowment for Financial Education® (NEFE®), in partnership with the Radio Television Digital News Association (RTDNA), proudly recognize winners of the 2018 RTDNA/NEFE Excellence in Personal Finance Reporting Awards. As part of the two organizations’ ongoing efforts to encourage and support radio, television and online news outlets to report on personal finance issues, winners from three newsrooms have been chosen for their outstanding work. Jill Schlesinger, CFP®, is an Emmy-nominated and Gracie Award winning business analyst for CBS News. 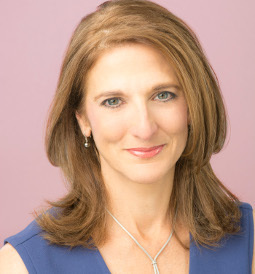 She covers the economy, markets, investing and personal finance on TV and radio, including her nationally syndicated show “Jill on Money.” In her winning entry, Schlesinger offers practical advice to a real-life couple approaching retirement and talks through specific goals on how to achieve them. 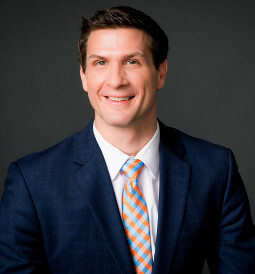 Schlesinger also serves as senior ambassador for the Certified Financial Planner Board of Standards, Inc.
Jason Wheeler is anchor, host, documentary producer and reporter for WFAA, the ABC affiliate in Dallas. Wheeler has been recognized with two Edward R. Murrow Awards, three Emmy Awards and multiple Texas Associated Press Awards. In this winning entry, WFAA sets out to explain the process of property tax rate increases, giving homeowners tools to protest extraordinary valuation increases, and inform them how they can get involved in changing the system responsible for their skyrocketing tax bills. 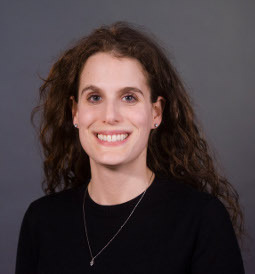 Susannah Snider is personal finance editor at U.S. News. Since 2010, she has reported on a wide range of personal finance topics from consumer travel, college financial aid, student loans and employment. Through a four-part series, produced in partnership with the McGraw Center for Business Journalism at the City University of New York Graduate School of Journalism, Snider investigates why parents opt to leverage their own financial futures for their children’s education.